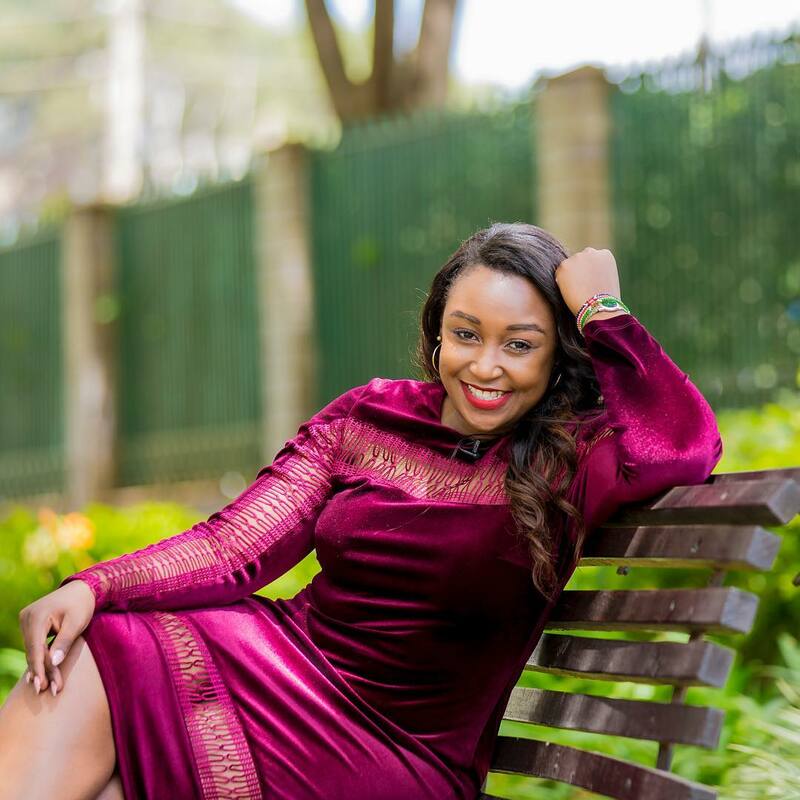 Betty Kyallo celebrated her 30th birthday on Friday. 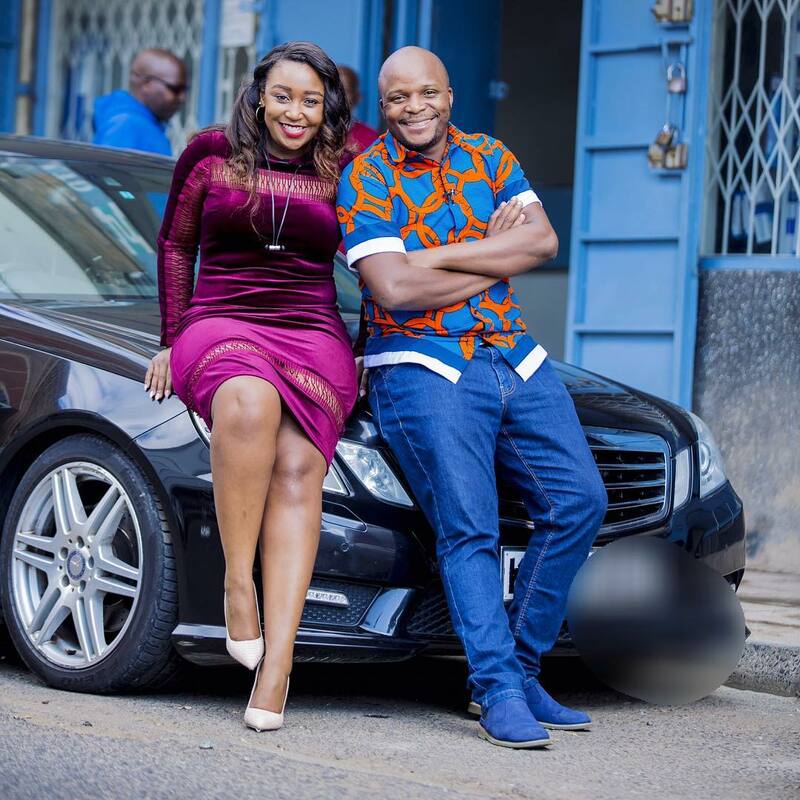 The TV queen had an interesting interview with Jalang’o that was all the buzz. 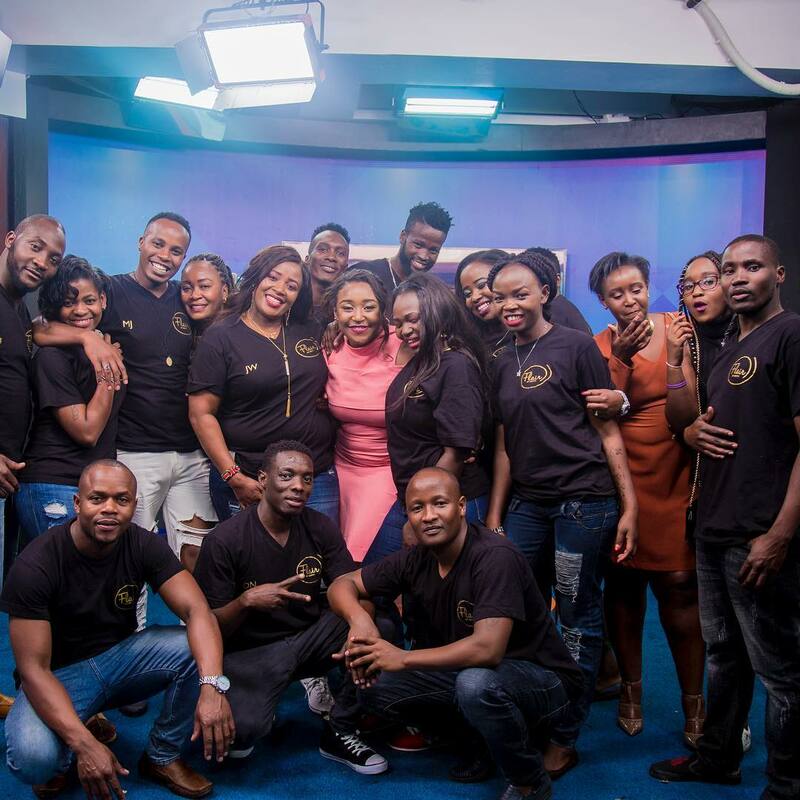 We at Mpasho.co.ke were also able to speak to her exclusively. What plans did she have for the new year? Turning 30 is really just another opportunity to make my unachieved dreams come true. But also loving more and being loved☺☺ I also wanna meet at least 5,000 fans this year because they really have been amazing cheering me on every single day. Considering that she recently revealed she has a new man in her life, this goal might already be a reality for her. Could her other goal of meeting 5,000 fans be possible this year? Maybe? Betty already has a large following on Instagram with 1.2 million followers. 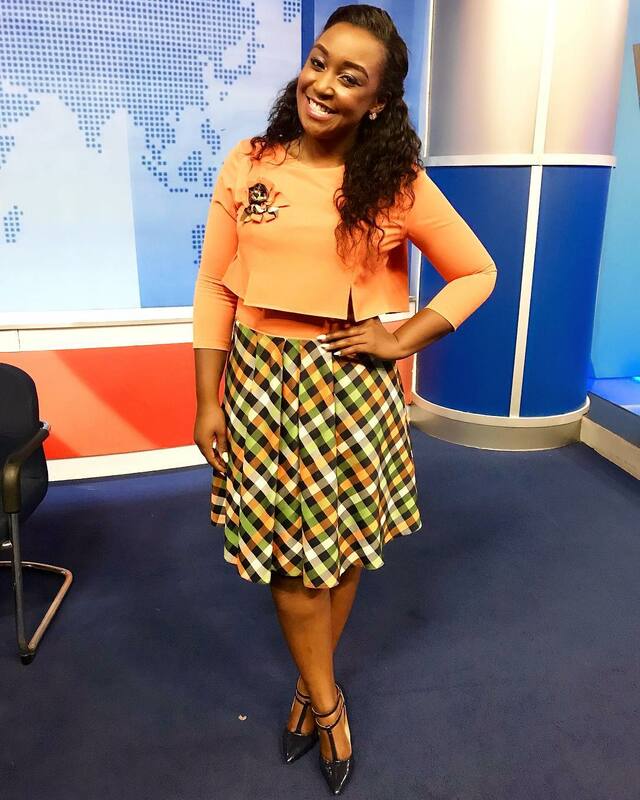 The K24 TV host has cultured that following since her days at KTN. Instagram has become a large facet of gauging how widespread a person’s brand is. 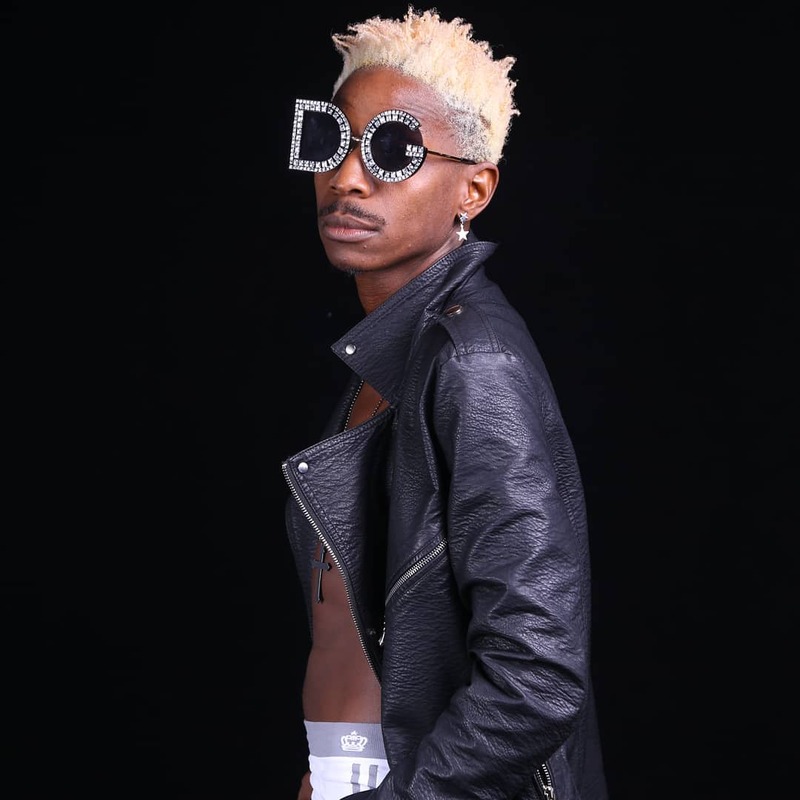 Eric Omondi is currently the most popular Kenyan with a following of 1.7 million. 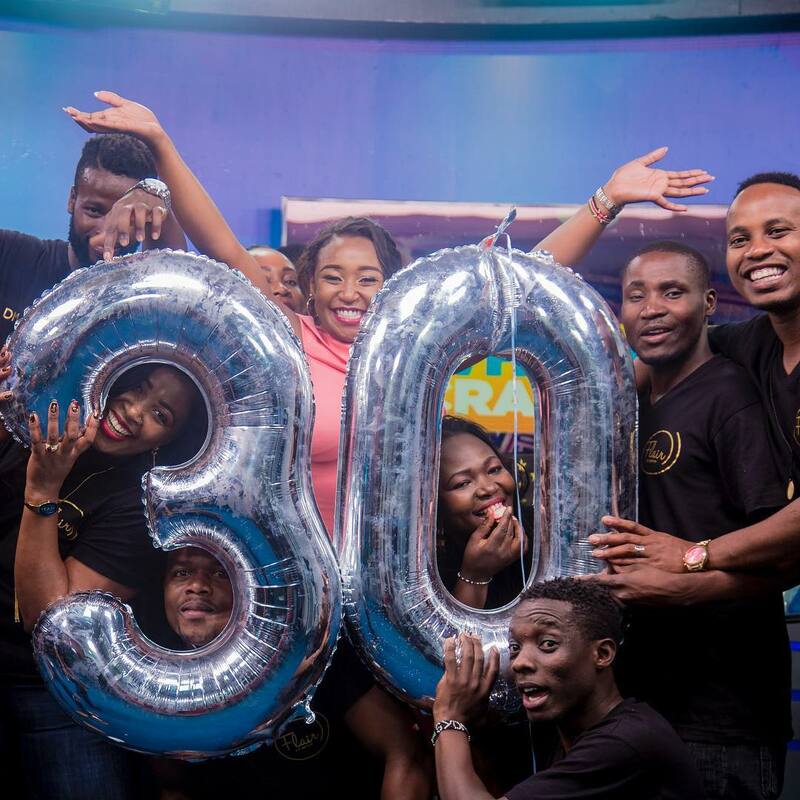 Huddah Monroe has a following of 1.6 million, Akothee has 1.1 million, Vera with 1.2 million followers and Sauti Sol has 1.3 million followers on the platform.